Why does a huge income gap still exist between developed and developing countries? Plausible causes on the surface may be the difference in technology, the quality of human resources, and economic institutions, but on the deeper level the gap reflects the success and failure of state building which is vital for economic development. 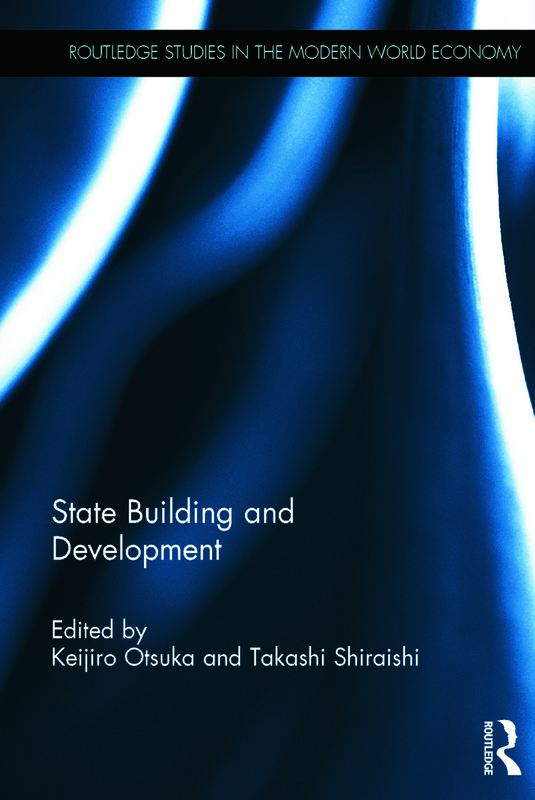 This book provides cutting-edge knowledge on state building, economic development, and democratization based on case studies of Japan, ASEAN, South Asia, and selected countries in sub-Saharan Africa. The book examines the interaction between land policies and the state building in sub-Saharan Africa. It also pays special attention to corruption, which affects the relationship between the state and the development, and decentralization, which exerts influences on the contentious politics. Finally, the book also sheds new light on the failure and success of industrial policies based on a literature review and a case study of the rapidly growing pharmaceutical industry in Bangladesh. This book is one of the few studies which squarely addresses state building and economic development, and will be of use to those interested in this subject, development practitioners, and policymakers in developing countries. Keijiro Otsuka is Professor of development economics at GRIPS. He had held positions at Tokyo Metropolitan University, International Rice Research Institute, International Food Policy Research Institute, and World Bank. He has been conducting a large number of comparative case studies on industrial development and agricultural development in Asia and sub-Saharan Africa. Takashi Shiraishi currently serves as President, GRIPS (since 2011) and President, Institute of Developing Economies-JETRO (since 2007). He served as Executive Member, Council for Science and Technology Policy (CSTP), and Cabinet Office (2009-2012). He has taught at the University of Tokyo (1979-1987), Cornell University (1987-98), Kyoto University (1996-2005), and GRIPS (2005-2009).